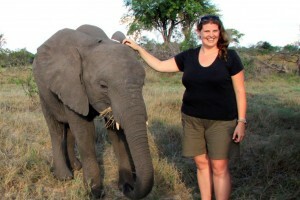 Aardvark Safaris’ Lucinda Rome spent four years working in Zambia, and two of those years running Luangwa Safari House in South Luangwa. We asked her what it was like to be based in the bush looking after guests in this stunning setting of a luxury safari house. 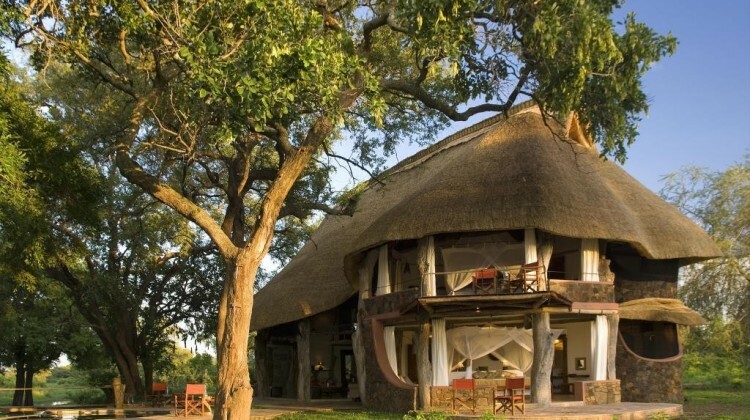 Tell us about the safari house? 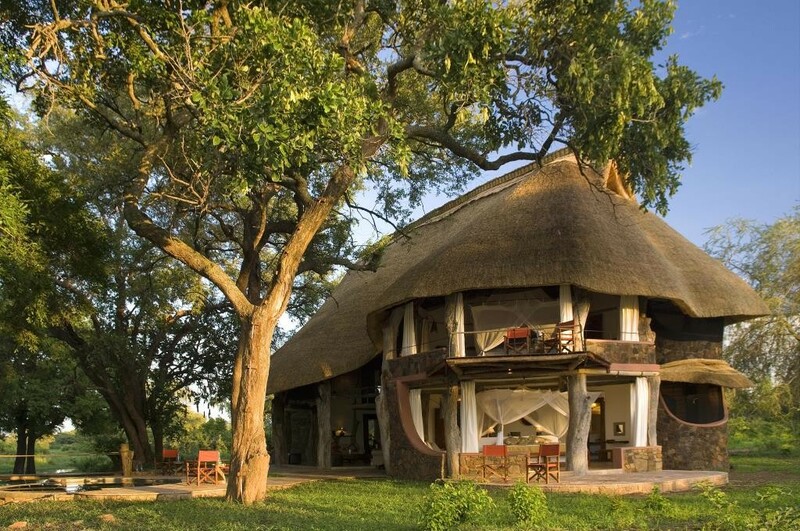 The safari house is situated in South Luangwa National Park, and this lies at the end of the Great Rift Valley. The Luangwa river runs through the park, forming many oxbow lagoons and alluvial floodplains, which attract enormous concentrations of game. This vast wilderness area is renowned for its excellent wildlife, walking safaris and nocturnal game viewing. Looking towards the Chendeni Hills it has exceptional views with game always wandering past. 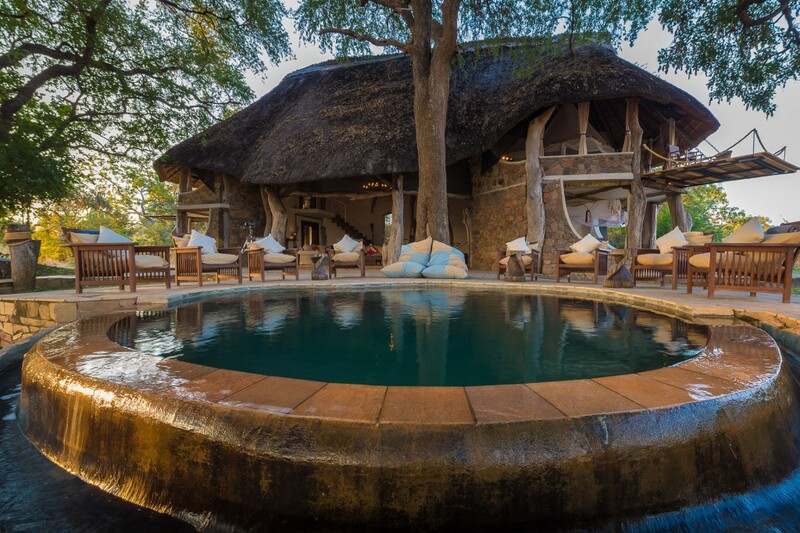 It’s a lovely four bedroom property with a private pool in the South Luangwa Valley. It’s been cleverly designed without a single straight line and although wonderfully spacious, blends neatly into its natural environment. 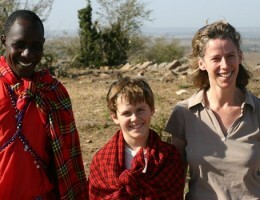 It comes with a house manager, private chef, and its own safari guide and vehicle. 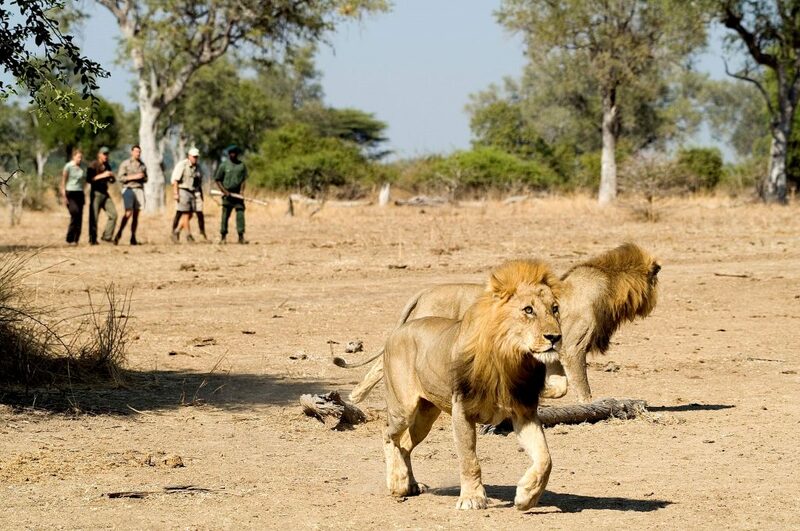 What safari activities can you do there? There’s plenty of variety and the great thing about staying in a private house is that you can choose the activities you want to do without having to worry about fitting around other guests – you just agree with the guide what it is you’d like to do and off you go. Along with day and night game drives, there are bush walks and a concealed underground hide which is a great spot to sit and watch the wildlife come to drink. What is the wildlife like around the safari house? Brilliant. 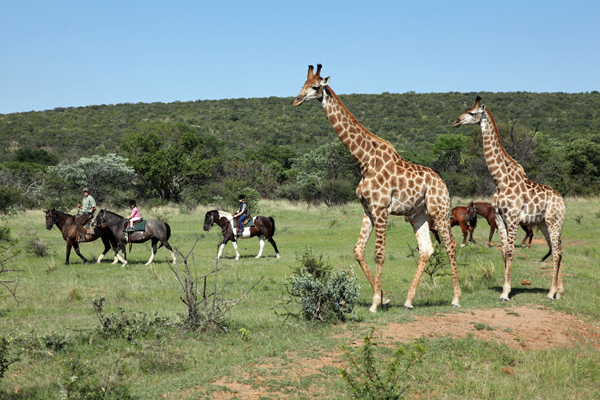 It wasn’t unusual for guests to forgo a game drive and just watch the wildlife come to them. 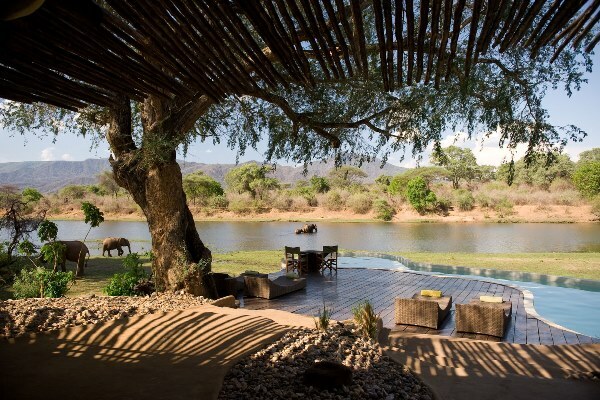 Sometimes upwards of 50 elephants would be at the lagoon in front of the house doing what elephants do best – having a mud bath and entertaining. It’s also a great area for lion and leopard. A huge variety of things and there was never a dull moment. One day I’d be changing a tyre on a Land Cruiser, the next it might be unloading the supply trucks after a 750km journey and hoping that everything I’d ordered came in. On the more glamorous side of things I would often head into the bush to set up lunch, breakfasts, sundowners and dinners, which we did as often as possible. 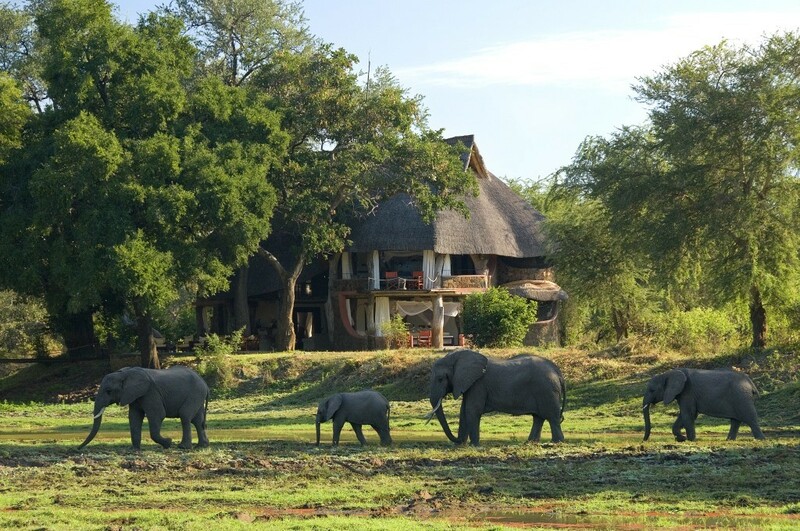 Writing menus, helping in the kitchen, checking rooms and ensuring everything was ship shape was all part of daily life, but when your view is of elephants, hippos and beautiful wilderness it never felt like work. No two days were the same and there were often unexpected challenges – one of the best was how to re-build our vegetable cooler after an elephant had knocked it down and helped itself to all its contents. Of course I loved meeting all the guests and enjoyed getting to know the local staff too. Friendly people, true wilderness, greeting delighted guests from action packed game drives, and falling asleep to the sounds of Africa. Monkeys gave me more than their fair share of trouble; one pinched my glasses rendering me quite blind – I could walk into an elephant without glasses or contacts, and the persistence of the troop at Luangwa House which I never did manage to dissuade from eating guests’ breakfast and tea. They always raised a laugh. What made you return to the UK? After four years I was thinking it might be time to come home. I wasn’t in a huge hurry but matters were taken out of my hands when I was hit on the wrist by a falling ‘sausage’, the fruit from a Sausage Tree – Kigelia Africana! Without going into details a 15kg fruit falling from a height causes quite a lot of damage to a wrist. So I flew home for treatment and picked up the telephone to Richard – and have been at Aardvark Safaris ever since. 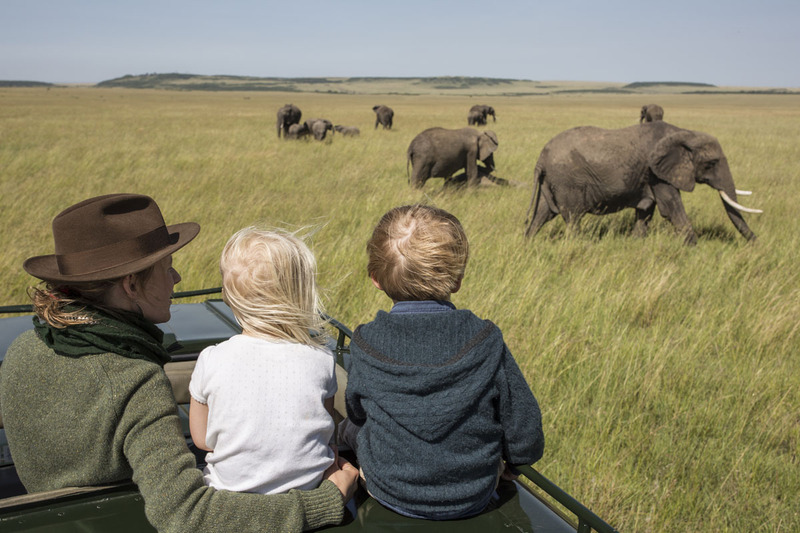 The Aardvark Safaris team travels regularly to Africa to ensure we know the camps intimately and can match you with properties just right for you and your family. 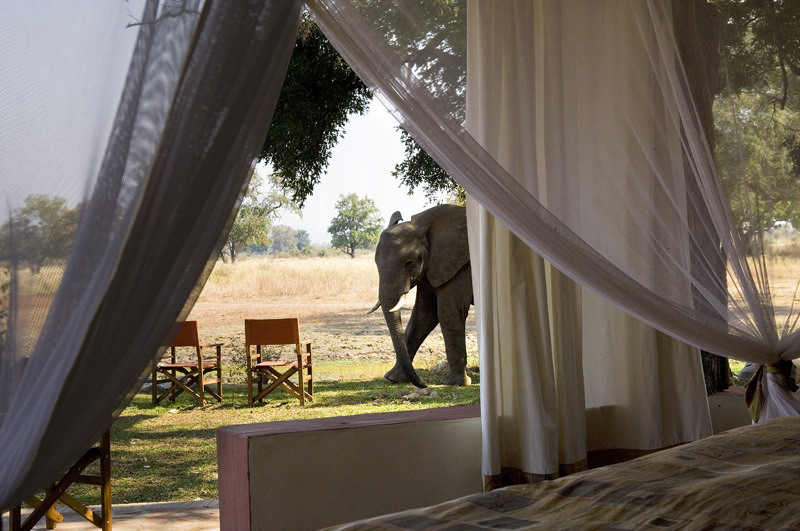 We’d be happy to discuss where best to stay to enjoy your own safari, please just give us a call or pop us an email.